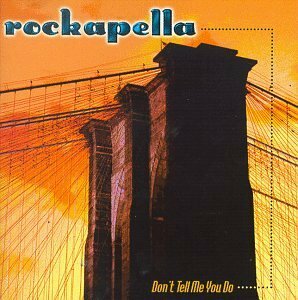 Pop Off The Top, Parody Song Lyrics of Rockapella, "Bop Till You Drop"
Song Parodies -> "Pop Off The Top"
The address of this page is: http://www.amiright.com/parody/90s/rockapella0.shtml For help, see the examples of how to link to this page. 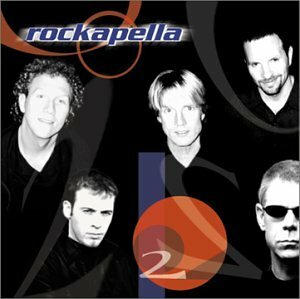 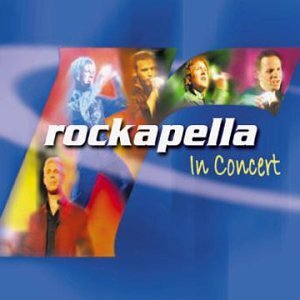 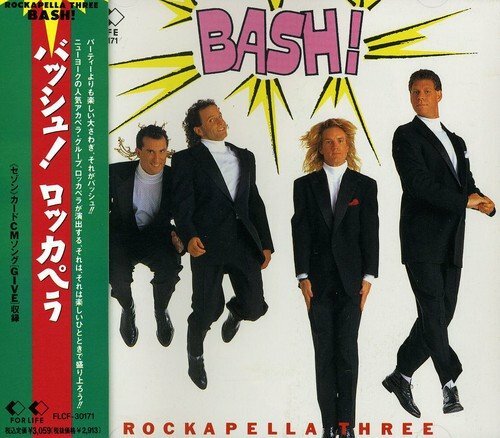 Rockapella, Vol. 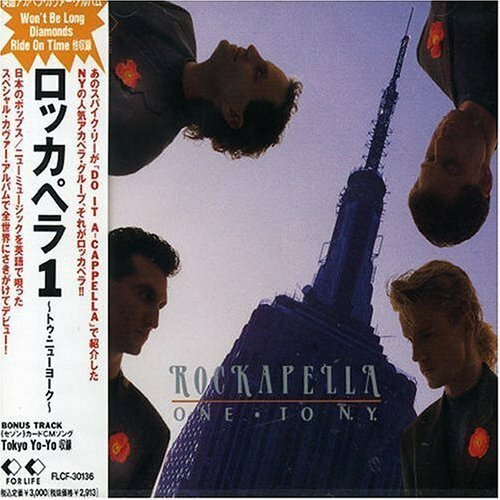 1: To N.Y.